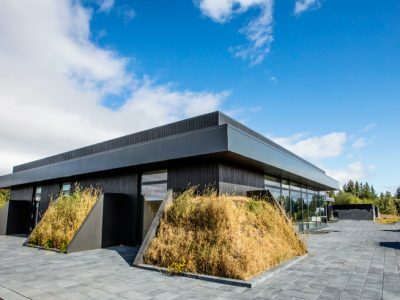 Volcanic landscapes, glaciers, caves, geothermal spas and black sand beaches – all beyond the Golden Circle but still just 45 minutes from Reykjavik. 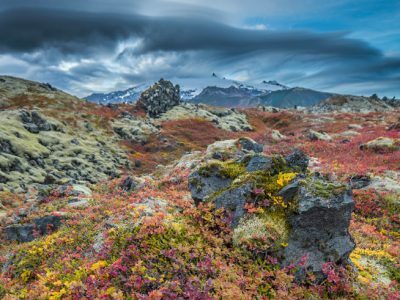 Whether you are a seasoned Golden Circle explorer or new to the Land of Fire and Ice, we think that it is time you consider adding the West of Iceland to your school’s trip wish list. 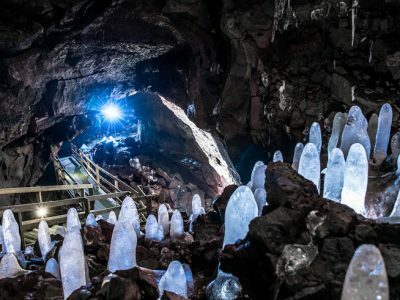 Not only does the west of Iceland take you off the tourist trail but it also allows your group to visit some of the most jaw dropping scenery and iconic sights of Iceland including Iceland’s most photographed mountain (Kirkufell), Iceland’s largest lava tube (The Cave Vidgelmir) and even tunnel inside Iceland’s second largest glacier (Langjokull aka Into the Glacier). Did you know you can visit the West for free? 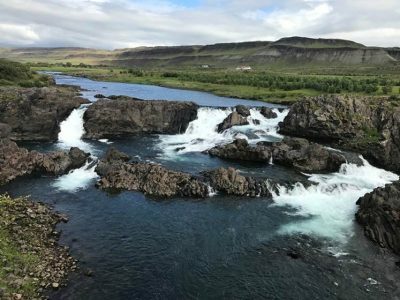 Join our Teacher Inspection Trip in May 2019 to experience Iceland’s hidden gems for yourself. Glanni is said to be home to trolls and elves so keep your eyes peeled! One or two days in the West can be incorporated into a classic Golden Circle itinerary. West Iceland has so much to offer. 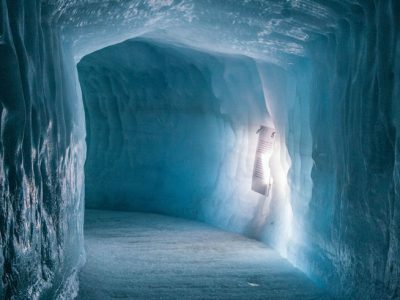 When combined with the Golden Circle you will really have covered some of the most well-known sights in Iceland as well as special activities exclusive to Discover the World Education. 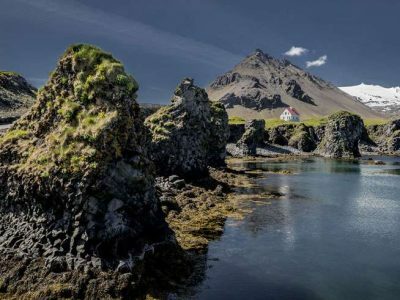 West Iceland can be a simple addition to your tried and tested South West itinerary or a perfect introduction to this special island. 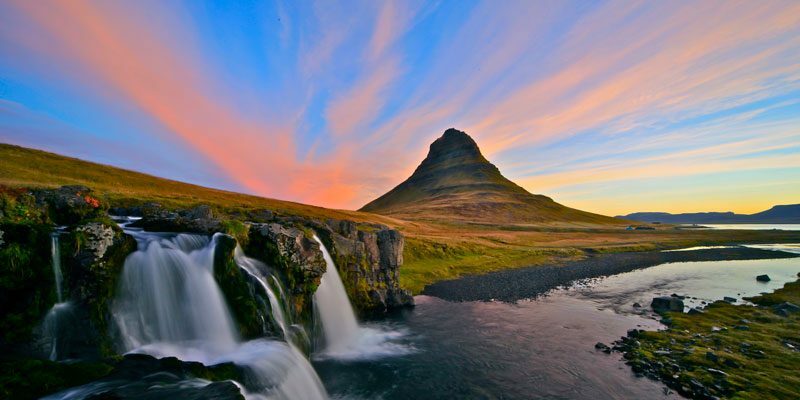 Or start your enquiry today with our experienced Iceland travel specialists.